Discover the high-quality bedframes in our showroom first-hand. 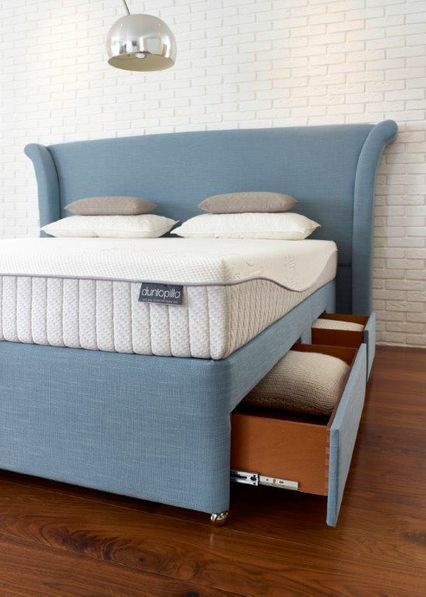 Make sure that you invest in the support of your bed with a bedframe that is manufactured to the highest standard. Both Metal and Wooden Bedframes available. Find the ideal divan bed with the help of BED E BUYS (1957) LTD. With more than 30 years of experience, we ensure your new divan is easy to assemble for your convenience. From Non Storage Divan to Ottoman Style Divans. Choose a headboard that complements your bed’s individual style as well as your bedroom’s interior overall. Available in multiple fabrics, our dedicated team strive to meet your exact needs. Bed E Buys are pleased to bring you the very best selection in bedroom accessories. 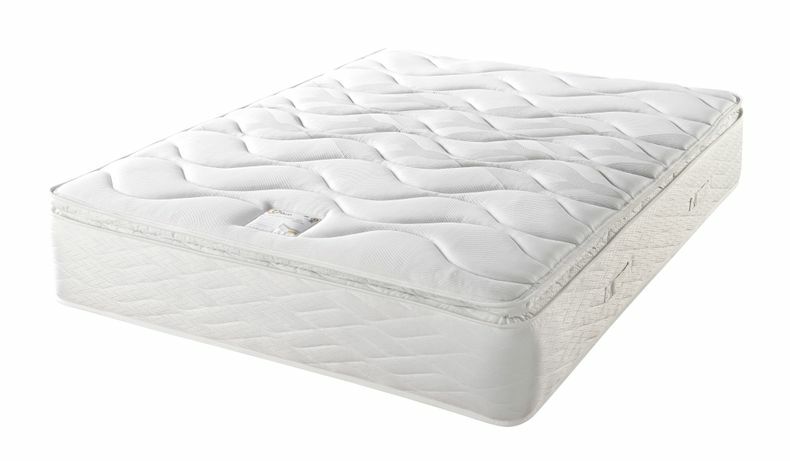 From Natural Duvets and Mattress Toppers, 100% Latex Pillows and market leading mattress protectors. 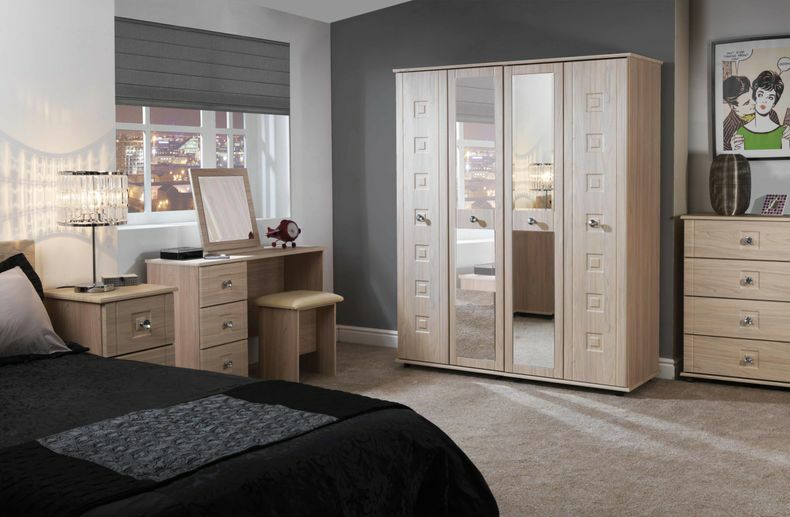 Manufactured with your needs in mind, our bedroom furniture turns your personal space into a place of relaxation and comfort. 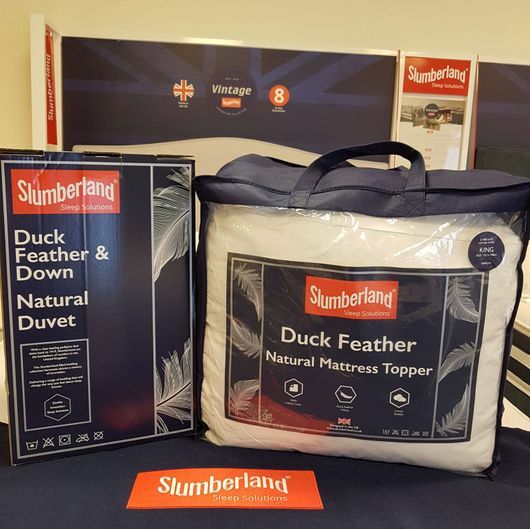 Our range is all ready assembled for your convenience, with twelve ranges and colours to choose from, the choice is endless. 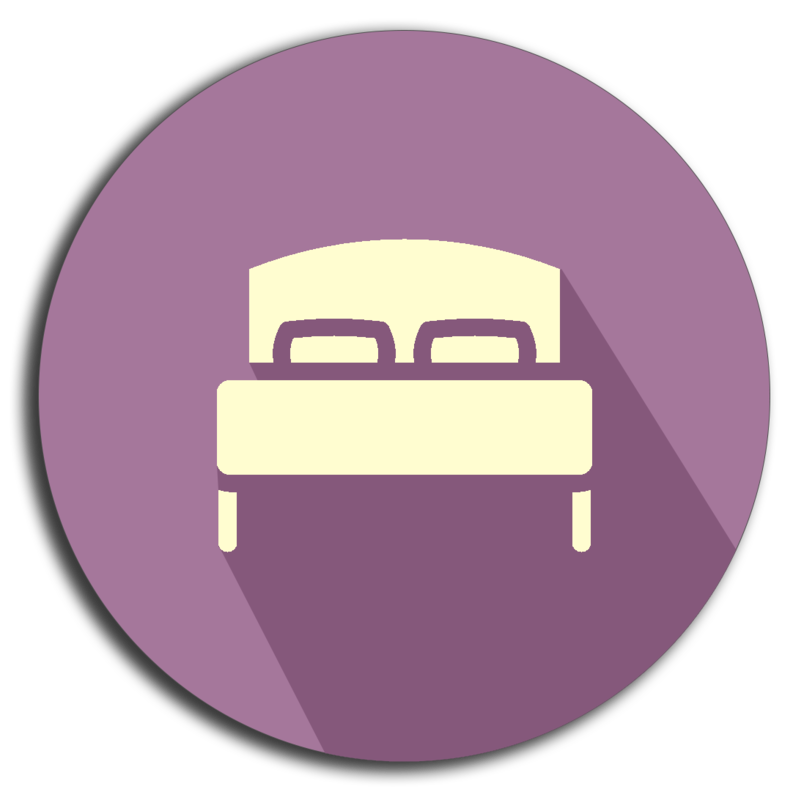 Contact our bed company in Bath, Somerset, for more information about the variety of products in our bed showroom. 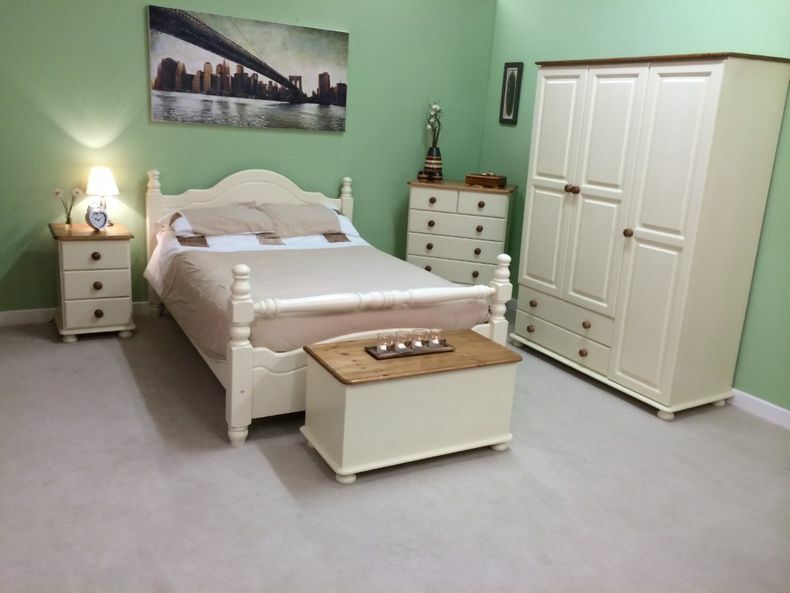 At our bed showroom in Bath, Somerset, you are able to find the perfect products to complement your property’s décor. 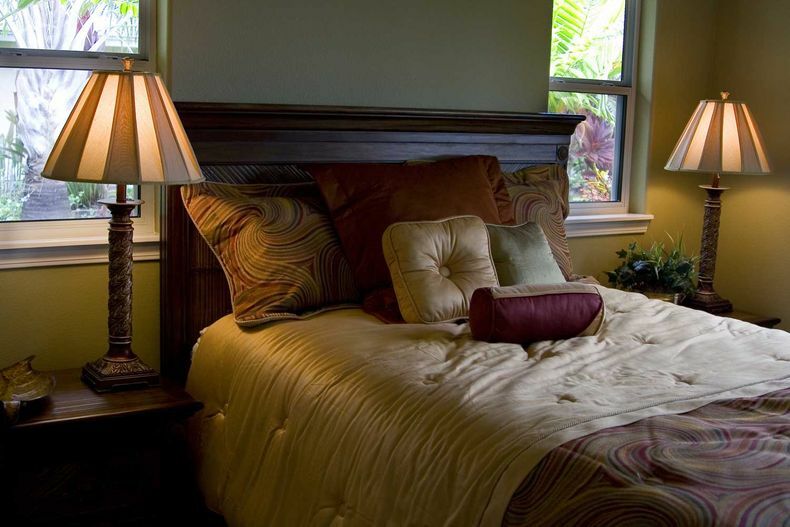 Boasting swift delivery and low prices, our bed company offers mattresses, frames, and divans along with headboards to provide the perfect finish. Established in 1957, we have the skills and knowledge to effortlessly handle telephone and email orders as well as those in store. BED E BUYS (1957) LTD delivers to Bath, Keysham, Chippenham, Devizes and the surrounding villages along with Trowbridge, Radstock and Frome. Having always been located in Bath, our company is well-established in the local area. We started as a family and are now offering our products to customers throughout the generations.